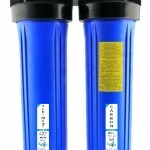 Pi alkaliser/Alkalizer Water Filters can be adapted to any reverse osmosis water purifier to provide alkaline water which has been found beneficial to the human body. 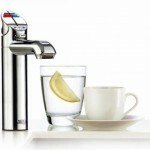 Pi Bio Alkalising water fitlers also mineralise and re-energise the water. 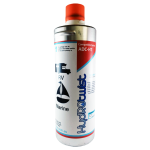 Pi Bio Water was developed through extensive plant research in Japan in the early 1960s. 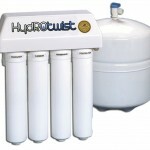 By using a special filtration system, a bio-water was created with special life- and health-giving properties that helped plants thrive well beyond normal expectations. 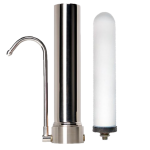 Pi Water filter's contains minerals and media that will produce structured water that oxygenates and increases the pH levels. 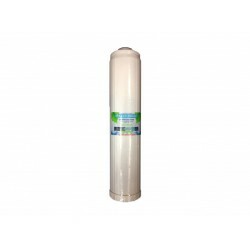 Special minerals in this filter also have been known to improve circulation, increase mental alertness and improve your immune system. 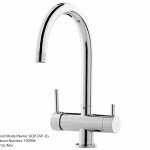 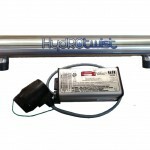 Capable of raising the pH level between 8.0 -10.0 depending on method of installation on existing system. 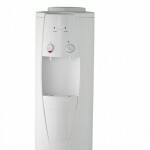 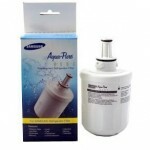 These filters are also known as Alkaliser, Ioniser and Bio Filters. 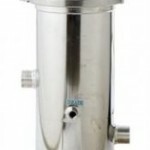 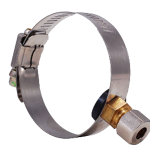 Pi Bio filters can easily be attached to an existing reverse osmosis water filter with a few clips and some tubing. 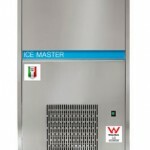 Please contact us for more information or visit our blog. 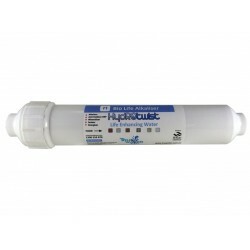 The HydROtwist HTALK1025 Pi Bio Life Alkaliser Ioniser Water Filter can be adapted to most drinking water filter systems including under sink and reverse osmosis water filter systems to improve your waters structure and create clean, pure alkaline water. 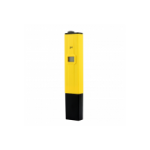 Pi Bio Alkaliser's are known to beneficia.. 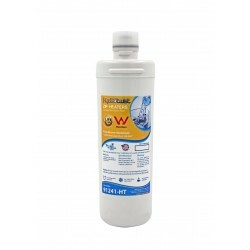 The HydROtwist Pi Bio Life Alkaliser Ioniser Water Filter can be adapted to most drinking water filter systems including under sink and reverse osmosis water filter systems to effectively increase the PH of your water to create clean, pure alkaline water. 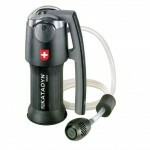 Pi Bio Alkaliser's are known beneficial .. 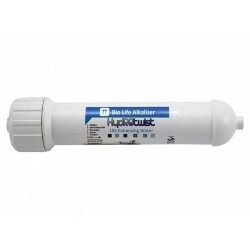 The Premium 12" HydROalk InLine Pi Bio Alkaliser Ioniser Water Filter can be adapted to most drinking water filter systems including under sink and reverse osmosis water filter systems. 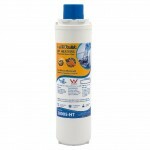 HydROalk Pi Bio Alkaliser/Alkalizer water filters are beneficial to the human body. 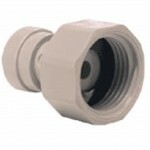 The HydROalk filter ca.. 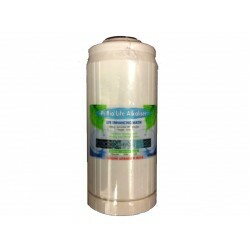 The Pi Bio Life Alkaliser Ioniser Water Filter can be adapted to most drinking water filter systems including under sink and reverse osmosis water filter systems.Pi Bio Alkaliser/Alkalizer water filters are beneficial to the human body.Naturopathic physicians believe that at least some 157 diseases ..